For my dress obsessed readers, this one will be fun to review. My trip to New York this past week was stuffed to the brim with fixing work issues, working on communication between locations and problem solving. There was barely time to have any outside activities planned but we managed to squeeze in two happy hours, one yankees game (vs. the Red Socks, quite eventful), and a dinner in Little Italy. 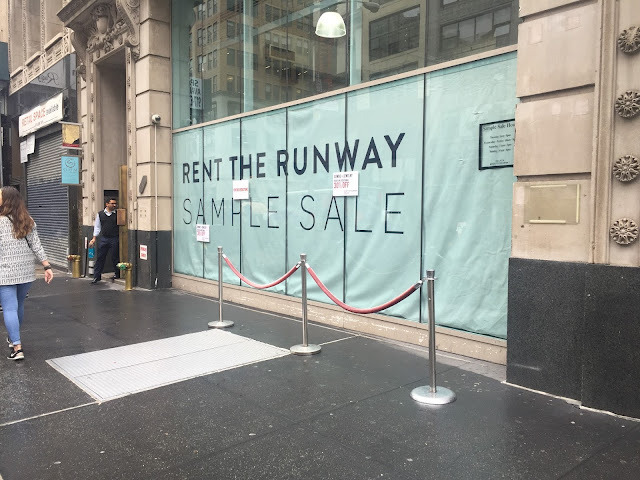 Somehow, I was able to sneak away at lunch on Friday, rode the 6 train down to 26th, to go to the Rent the Runway Sample Sale. This is officially my second Sample Sale that I've been to in New York. My first one was an Alice and Olivia Sample Sale back in December. It was a great experience and so I thought I would try again. 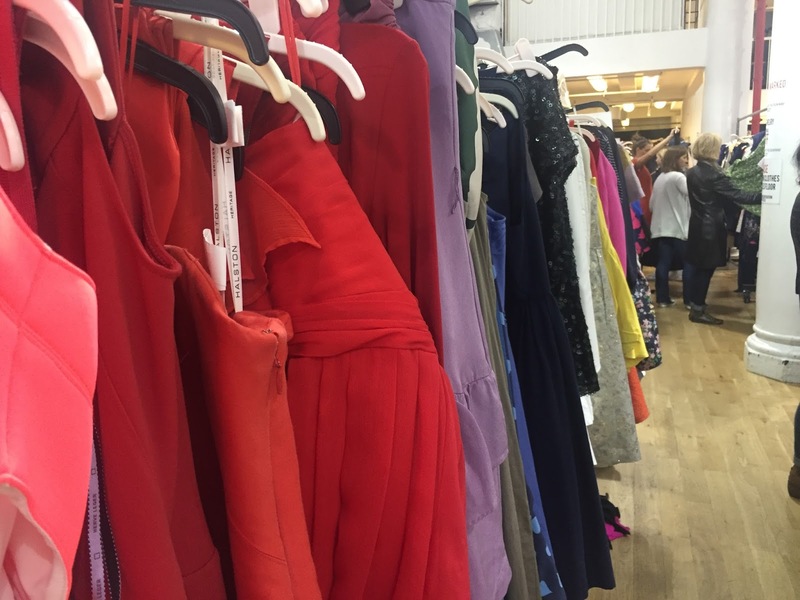 This experience was uniques because of the sheer number of dresses available and how many were on the rack because they were damaged. The prices were marked as if and the damaged items were an additional 30% off, which is a larger percent off of a $700 Badgley Mischka floor length gala dress with a broken zipper. Every dress is broken out into size. Floor length gowns were against a back wall up higher to keep from dragging and purses, jewelry and clutches were by the register with someone available to assist. 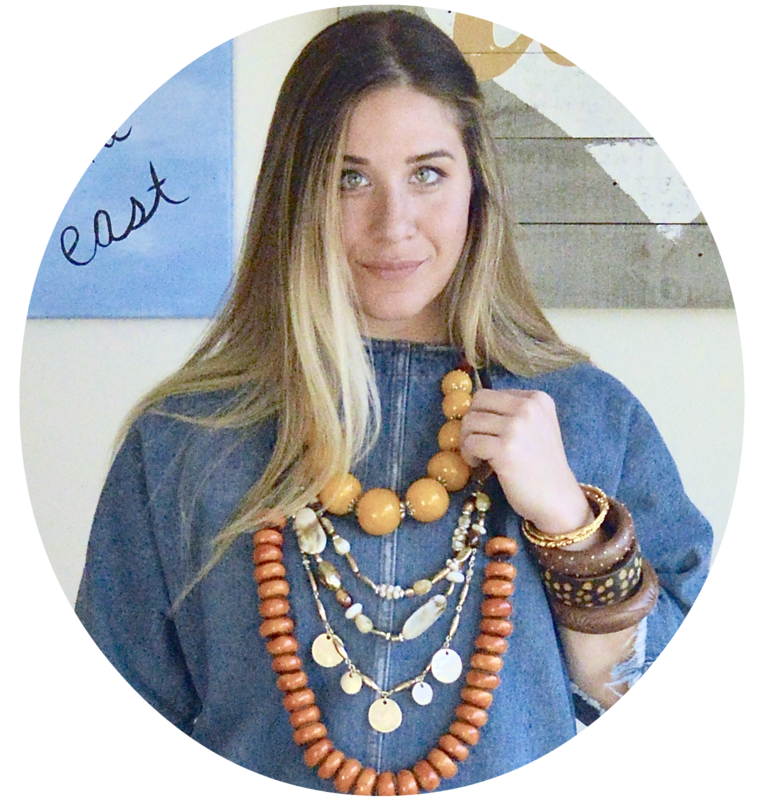 It was organized like a dream closet on a millennial's budget. The rules were that you do need to check your bag and jacket at the door. No photos in the dressing room (obviously) and you could only take up to 10 items. Which is more than I was expecting. My experience wasn't overwhelming because I didn't actually find anything. I was shopping for something specifically for an event I have coming up in February but since I was having such rotten luck, I ended up trying on dresses for fun. Prepare to sweat - No joke. There's a lot of people and a lot of clothes. It can get very overwhelming. Groom yourself - Yeah. The dressing room is communal and there are two mirrors surrounded by racks. You're getting underdressed in front of everyone behind the curtain. You don't want your parts exposed make sure to wear full butted underwear, a nicer bra and shave everything. You've been warned. No one will remember you but the judging is real. Consider going a size up - I grabbed quite a few dressed in the same size and I've got a booty the size of Texas. I'm proud of it but they did not fit into the size I thought I was. So I had to go back to get a size up! All that work and two of the dresses were gone in the size up. Be kind to yourself and others - Every single gal at that sale is checking you out in that dress. They will ask, when you're done, if they can try it on if it's something you're not taking. Everyone was super sweet and perfectly respectful about it. Take it was a compliment: You've got great taste. Don't get discouraged - This Sample Sale wasn't for me. I was on a time crunch, I was sweaty from running to it from the subway and I wasn't prepared to strip down and try on 10 dresses. I was upset and disappointed with myself. When I should have been proud I took the time to try it out. Some sample sales are successes and wins, other are just not meant to be.